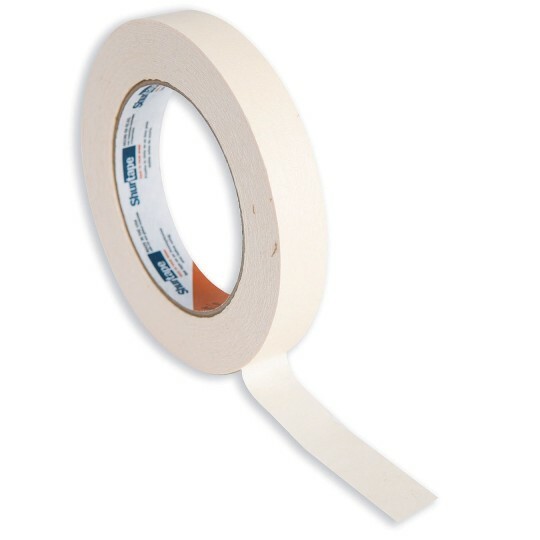 The very versatile classroom tape. All-purpose tape handy in art applications. Perfect for paint masking, holding and bundling. Hang projects fast and easily. Typical Tape! Just don't get it wet! If it gets wet it loses it's stick but other wise a great addition to any crafts program! I've tried many brands and so far this was the best tape especially for the price. Works well for labeling things in the cabins and putting up decorations at Camp! Use masking tape daily. Best price that I have found! We use the tape to hang art or signs on the walls make art projects. It sticks without damaging the walls and it is fun for kids who struggle with fine motor skills because they can easily manage it.